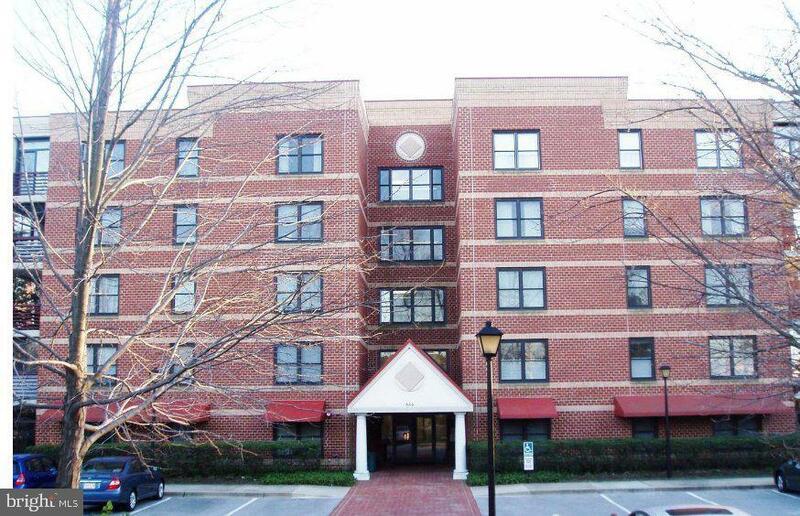 Fabulous 2 BR/2Bth Unit with 23X8 glass patio room in a wonderful 55+community of McKinsey Park. 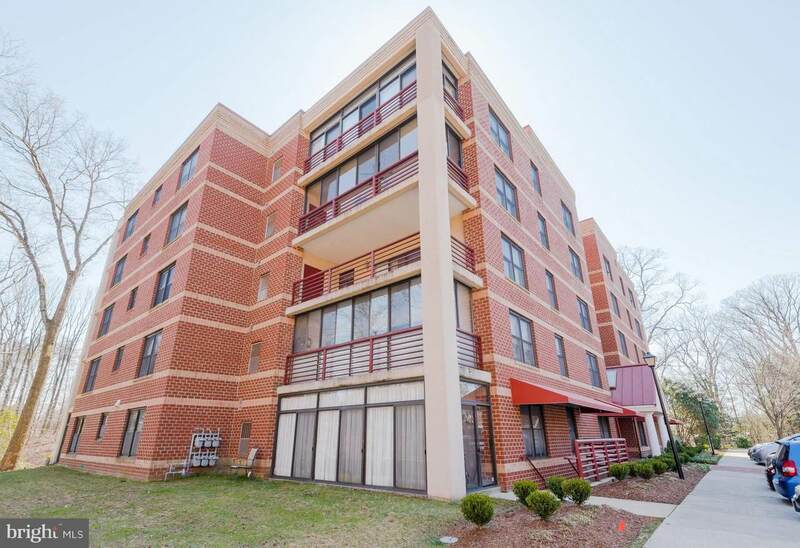 New Stainless Steel appliances, large walk-in closet and master bath and choice location within the building. 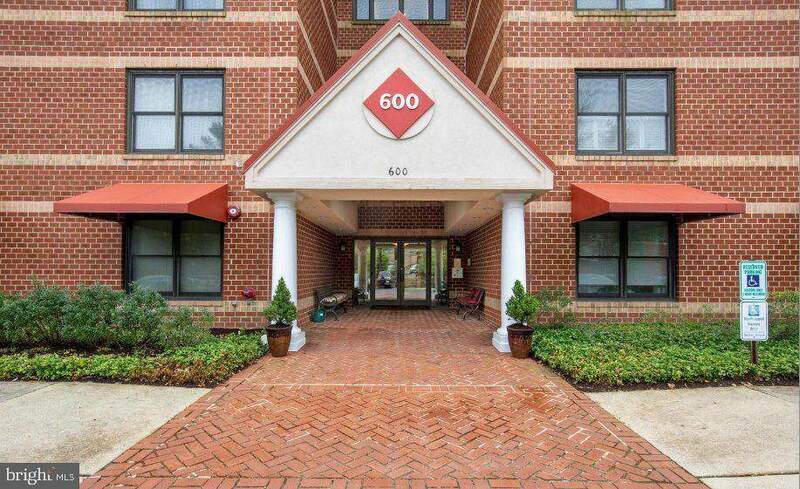 A rare find in Severna Park within walking distance to two large shopping centers and many restaurants. 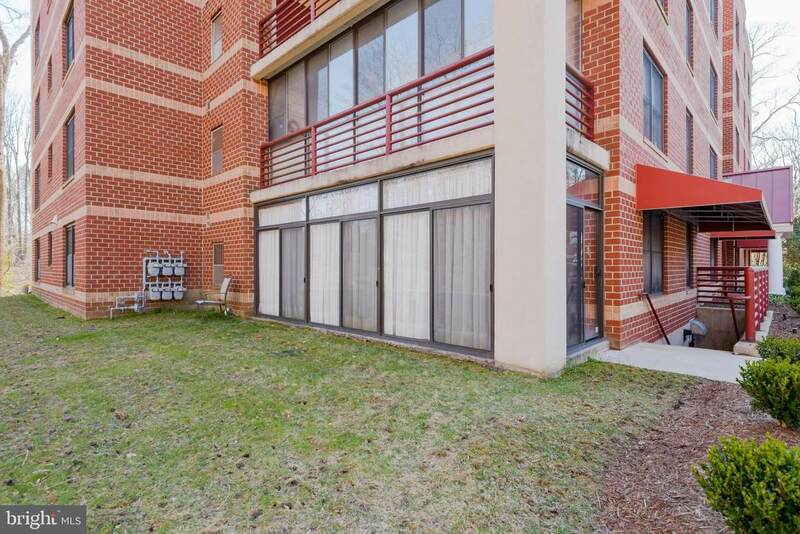 The assigned parking space is literally steps away from the private entrance to the unit. Seller will consider a $5,000 flooring allowance paid at settlement.